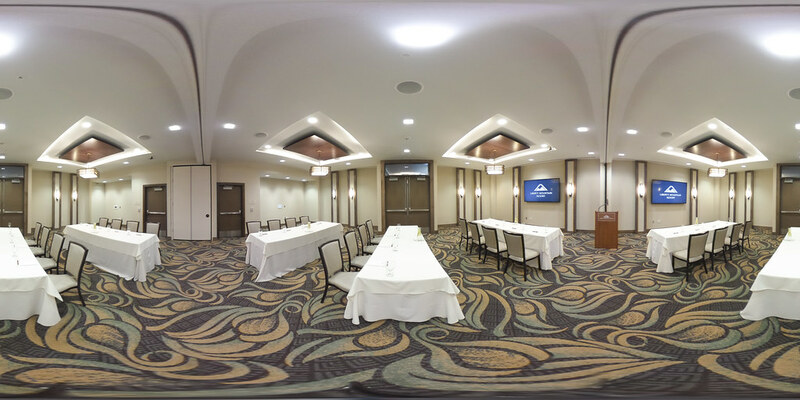 Explore our meeting rooms remotely with the help of this interactive 360 experience! Navigate any venue that you might be interested in with your mouse, trackpad, or finger. 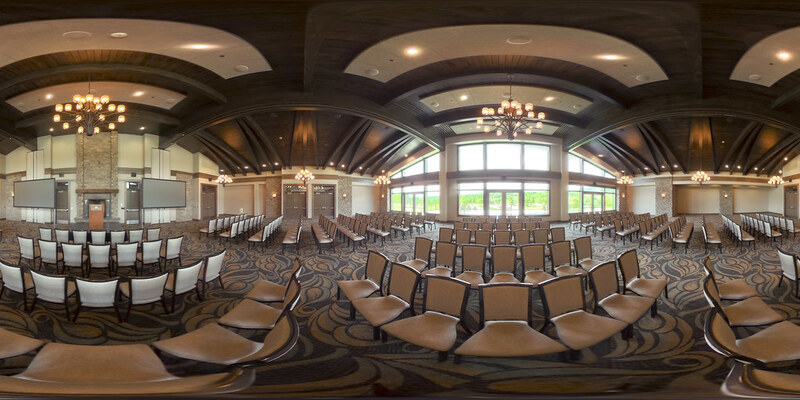 Overlook Room - Click here for more information. 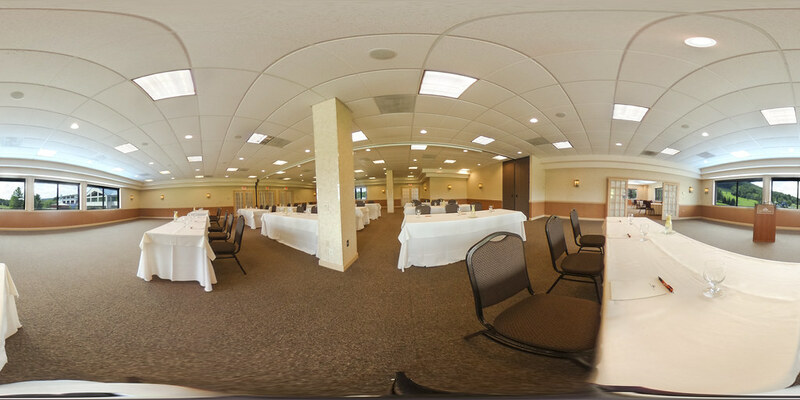 Hearthstone Room - Click here for more information. 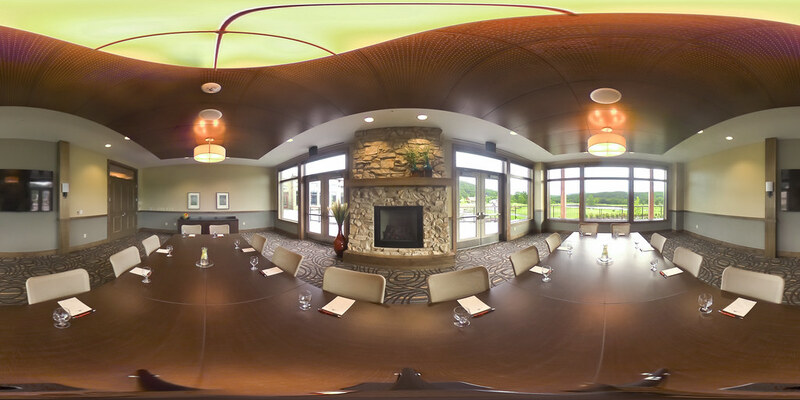 Millstone Room - Click here for more information. 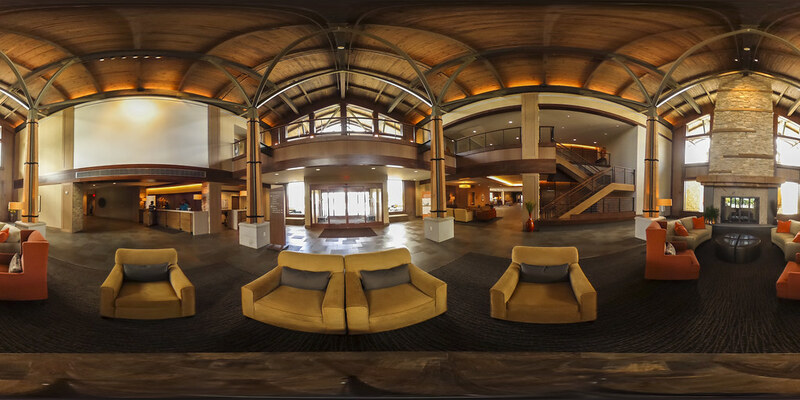 Eastwind Room - Click here for more information. 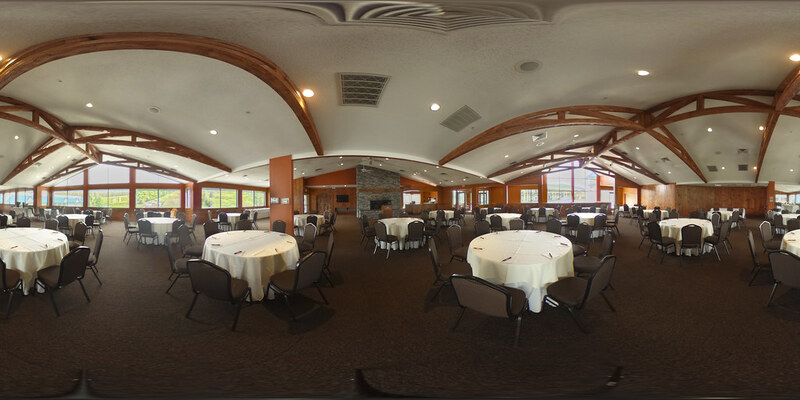 Alpine Room - Click here for more information.